Leaving your comfort zone is not only rewarding but will help you live life less fearfully. 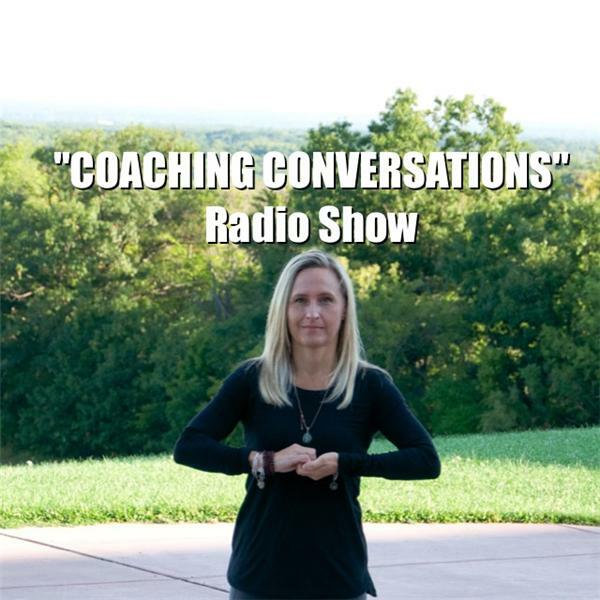 Join Life Coaches Shawn Marie Cichowski and Munni Visco on "Coaching Conversation". They will explore ways to break out of your comfort zone. You can reach both Shawn Marie & Munni directly at wnylifecoaching.com and/or 716-560-6552.